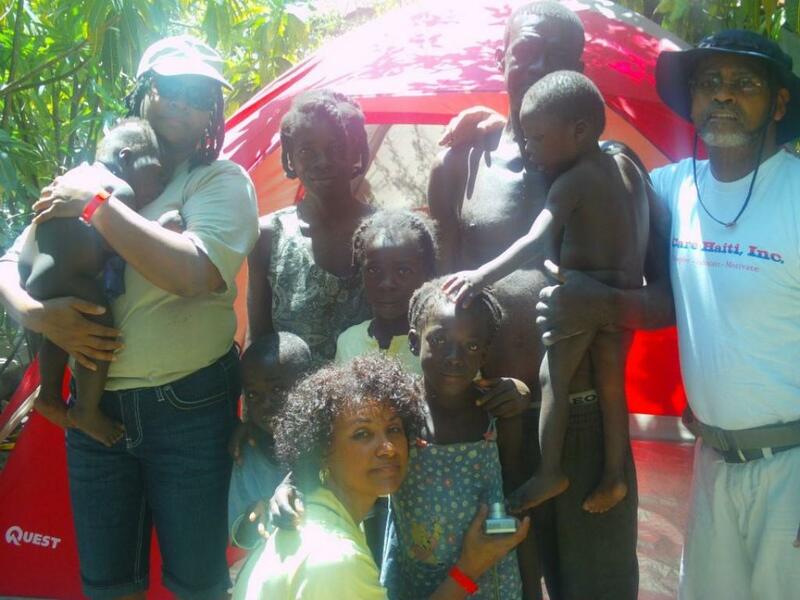 I Care Haiti, Inc. - I Care Haiti, Inc.
Do well spiritually, emotionally, psychologically, and physically. 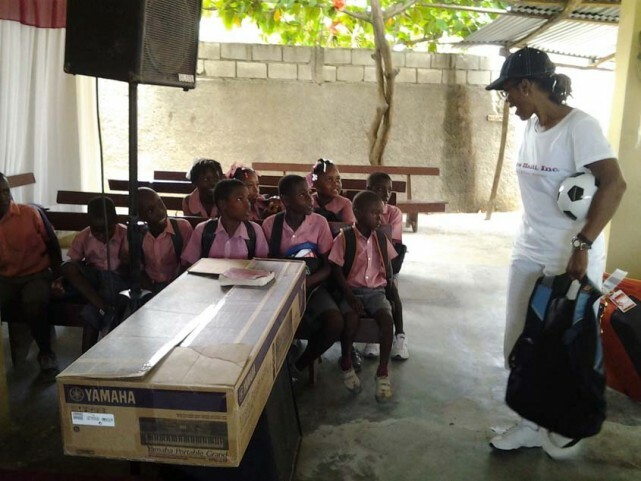 Your Donation helps to support the community and the people we serve in Haiti in the areas of education, child care, housing, and other programs. 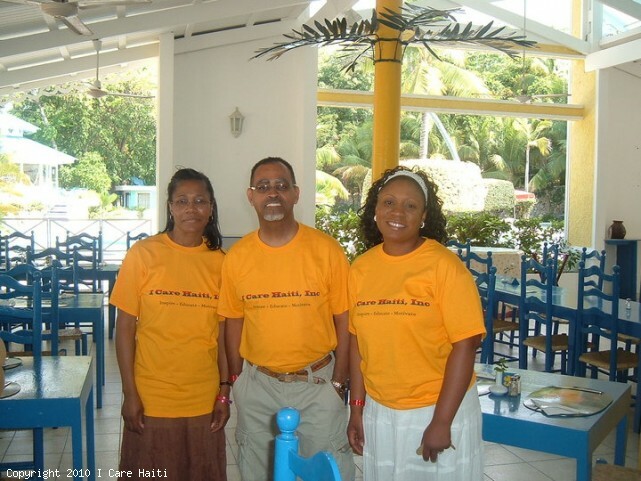 I Care Haiti, Inc., is a non-profit organization whose aim is to inspire, educate, and motivate the "People of Haiti" to do well spiritually, emotionally, psychologically, and physically. 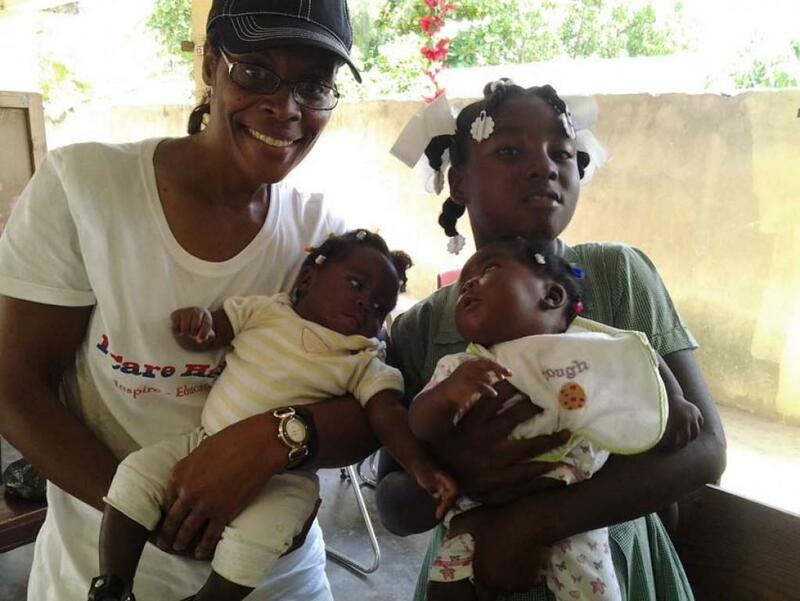 One of our goals is to provide well needed resources to the rebuilding of the walls of education, child care, housing, agriculture and church building and growth. 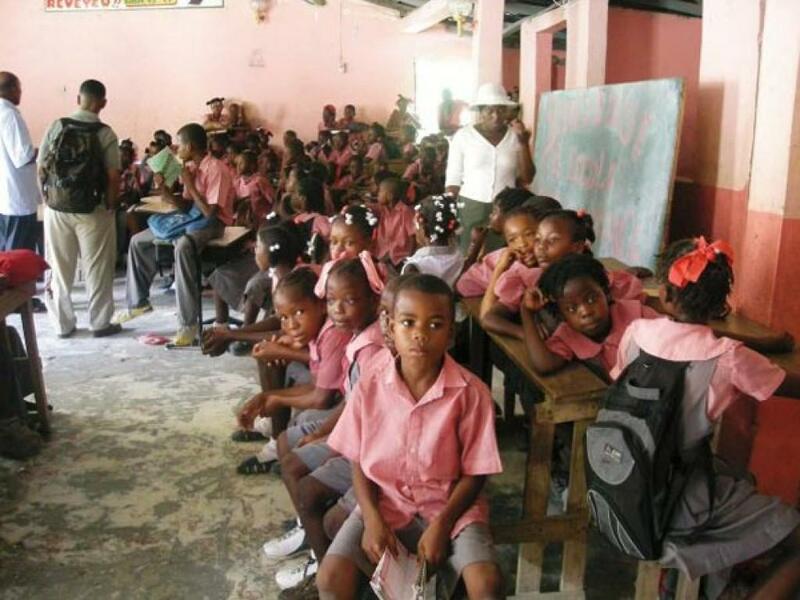 I Care Haiti, Inc., helps the people of Haiti by providing services and support in the areas of education, child care, housing, agriculture and church building and growth. A recent seven day Missionary trip to Haiti in June of 2009 centered around Cabaret and Kaleko, Haiti, where we partnered with ACED (Assembly for Christian Evangelization & Development). 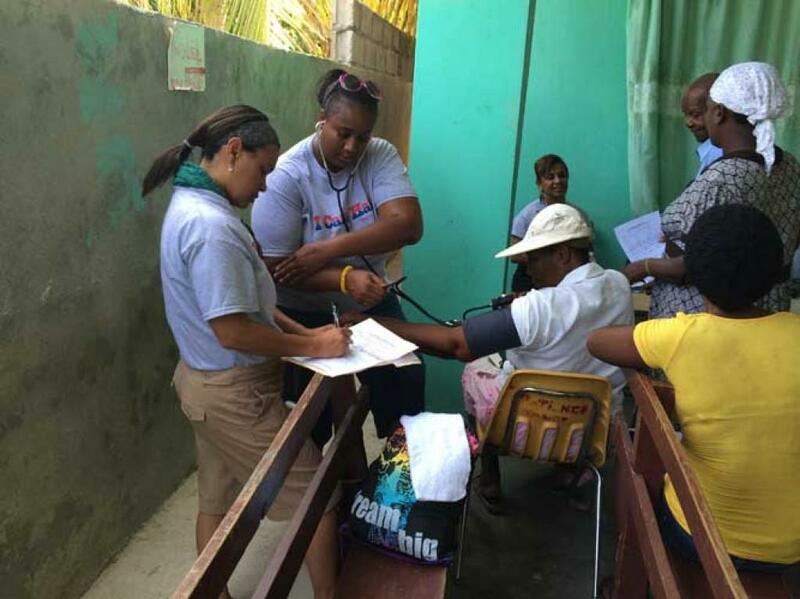 The 7th Missionary Trip to Haiti was another successful year.